Information: Their debut single, "The Lord Knows What To Do", from their new album, 'Instrument of Grace', was a Singing News Top 80. Now make room on your playlist for the follow up, "I Know My Redeemer Live". The Ascension Quartet is comprised of Wayne Hughes (tenor), Lathan Moore (baritone), Bruce Horton (lead) and Walter Hayes (bass). The new project is on Mansion Entertainment and is distributed through Sony RED. 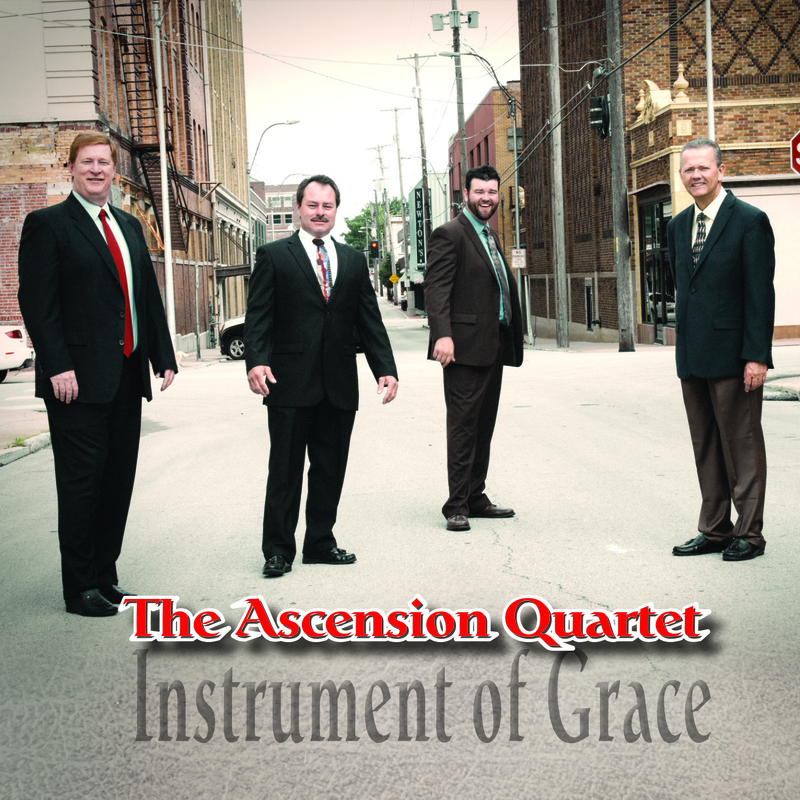 For more information about The Ascension Quartet visit them at The Ascension Quartet.